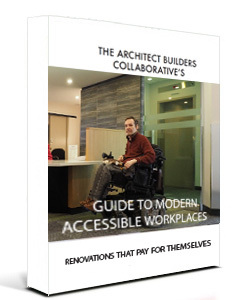 In this guide we clarify the main challenges and solutions behind accessible design, explaining how and why we design and build the way we do - what the options are, and what the benefits are. Fill out form and submit to be sent TABC’s Guide Green Renovations. Check out our guide to planning your home renovation or fill out the form to receive TABC’s Guide to Planning your Home Renovation.